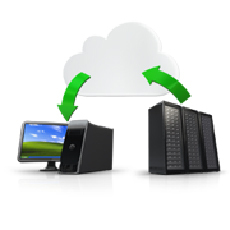 We provide users with a Hosted Desktop that can be accessed from anywhere, in the home, office, or on the move. 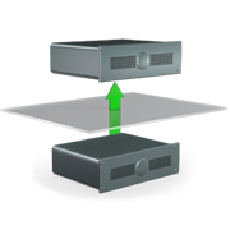 Our Cloud Servers are power-on-demand virtual machines hosted in world-class infrastructure. Our data centres are fortify with automated firewalls, autoscaling with a wide range of applications and operating systems, your business can tap into resources that are standing by and ready to work in a short amount of time. 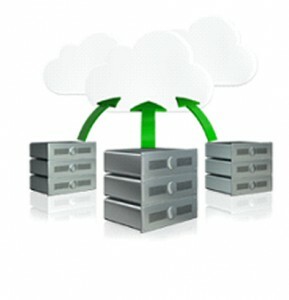 Dedicated Servers IaaS enables you to rent dedicated hardware in our managed and secure datacentres. Install and build your own applications without the associated hassle of maintaining servers by exploiting our sophisticated, exclusive infrastructure. 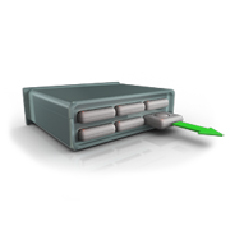 Colocation lets you put your servers in our professional data centre. This enables you to gain economies of scale, advanced infrastructure, greater bandwidth, lower latency, specialist services and systems, constant security, and a whole host of additional advantages.